Most ERP systems don't support the project-based environments of Engineer-to-Order companies. Instead, they grew out of process-based solutions. 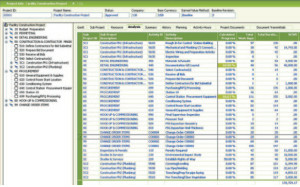 If you are selecting an ERP for an ETO company, you will need project-based tracking and reporting. That is especially true if your customers include government agencies.